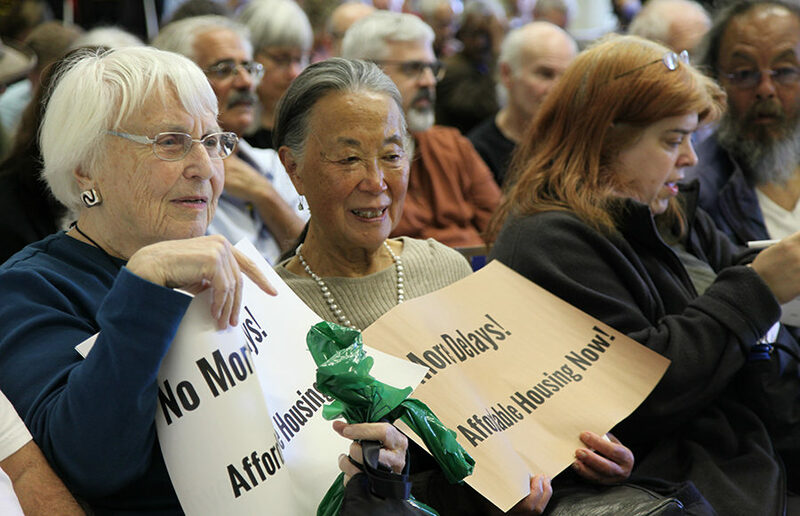 Alameda County residents will be deciding on three ballot measures funding affordable housing, AC Transit and BART, respectively. While the focus Tuesday was on the national election and some statewide measures, voters also made decisions with local implications. Alameda County Measure A1 Measure A1, which would have established a 25-year tax to raise money for the Oakland Zoo, did not receive the two-thirds supermajority it needed to pass.